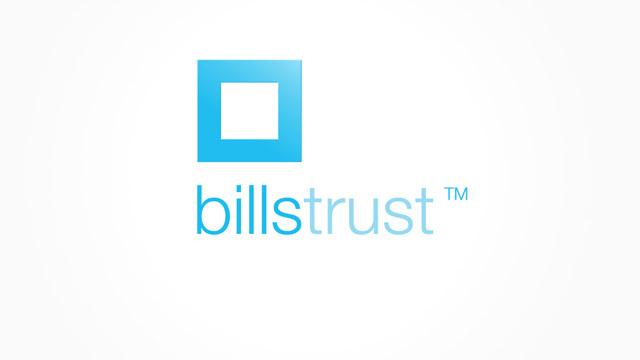 BillsTrust makes paying bills fun by literally getting the bills out of your head. 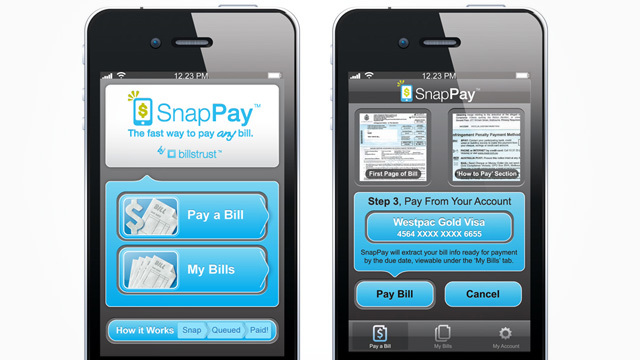 It's a time-saving bill payment and storage service for people and businesses who receive lots of bills. 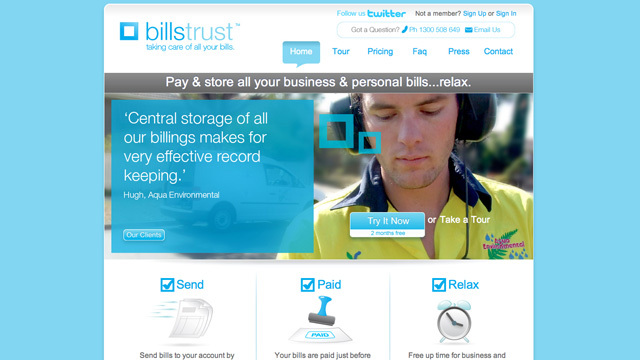 BillsTrust handles all the data entry and pays bills only by the due date to optimise cashflow.